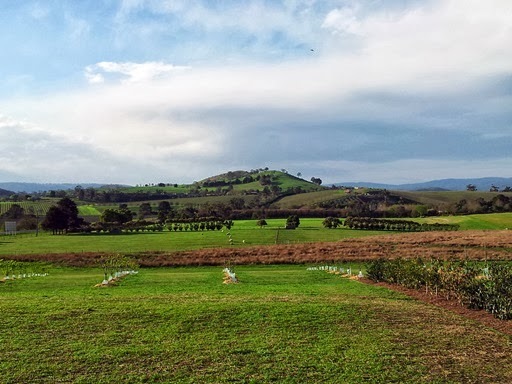 The last time I went to Kinglake was before Black Saturday. 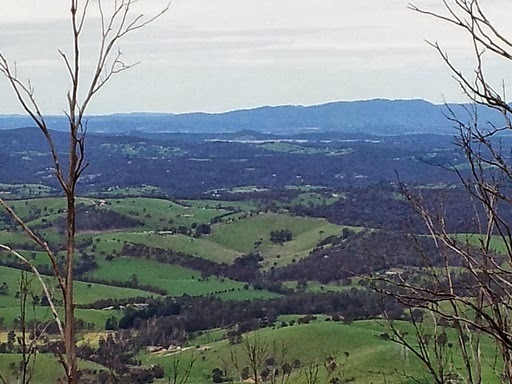 I heard that a lot of changes had happened since, so my sister and I thought we'd pay a visit to Kinglake for a day hike. The weather forecast for the day wasn't great, with a chance of rain predicted and strong winds. But, we were really itching for a hike, so we made the trip up anyway. 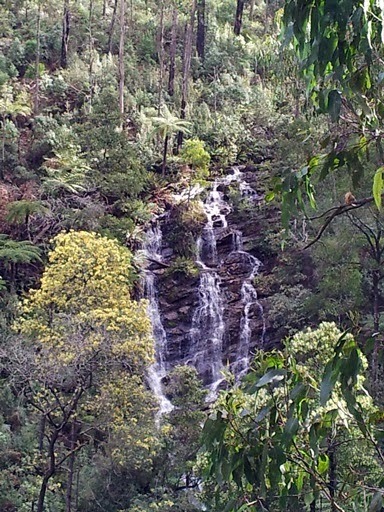 Mason Falls carpark has totally changed! 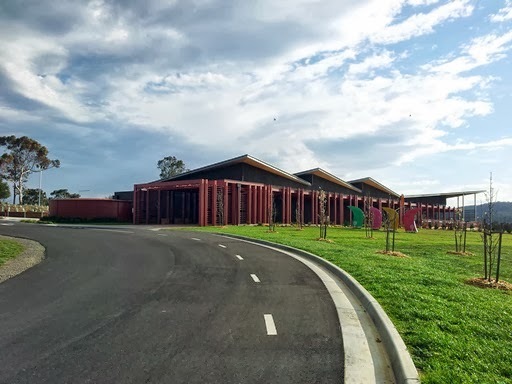 It has been rebuilt since the fires, and looks really amazing now, with good barbie and toilet facilities (honestly we were expecting no sewerage, but there was that, and sinks and water and even mirrors! ), and plenty of car parking space. 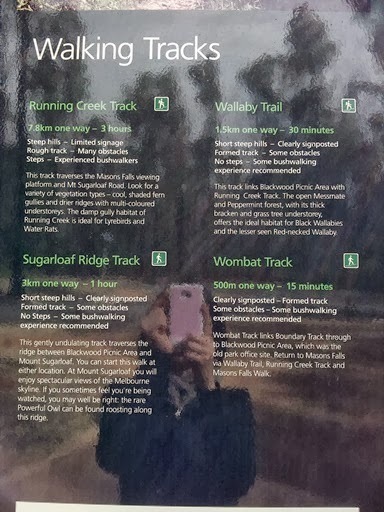 There were also good park information on massive boards that you couldn't miss. 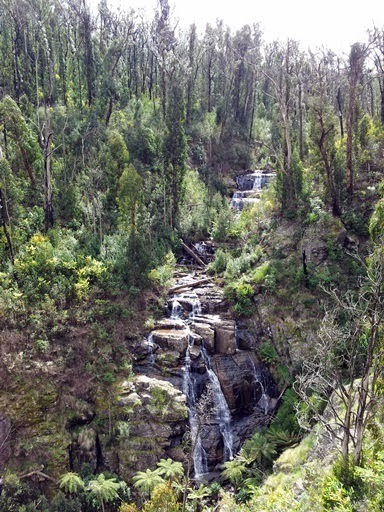 We began our walk from the Mason Falls carpark and headed to the viewing platform. 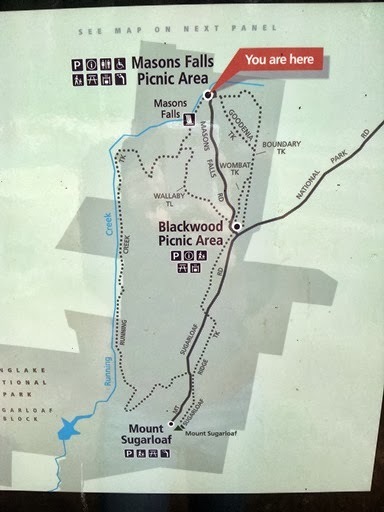 Then, we took the walking path straight from the platform to Mount Sugarloaf. 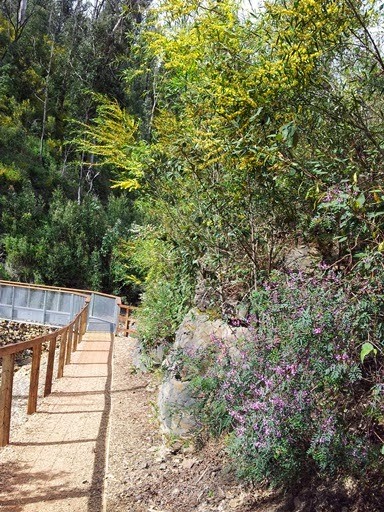 Apart from the massive steep hill at the start of the connecting walk between the viewing platform and the main trail to Sugarloaf Ridge Track, the paths were really open or clearly marked, with a slight incline. 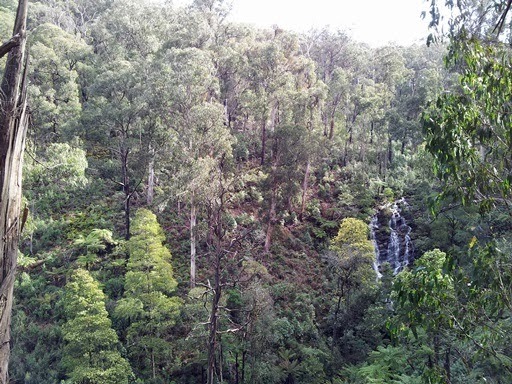 While it wasn't the most challenging walks in terms of steepness, it certainly was one of the most beautiful. 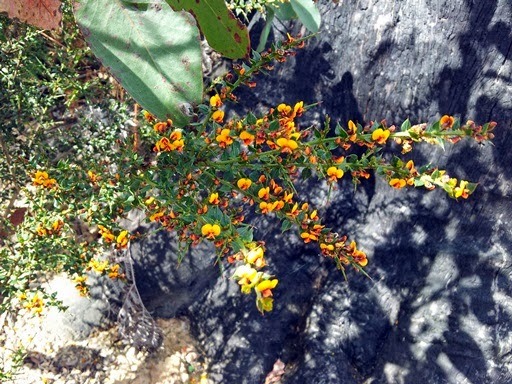 There were so many pretty flowers, and we saw so many colourful tiny birds flitting from shrub to shrub. 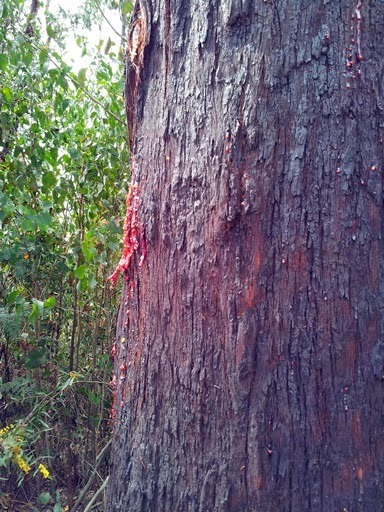 I used to see this a lot while trekking but haven't in a while. 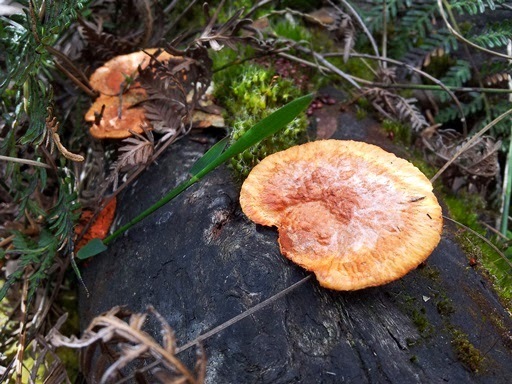 I love looking colourful fungi! We got to the peak of Mount Sugarloaf, but the winds were so strong that we didn't even want to stay for too long to admire the beauty. 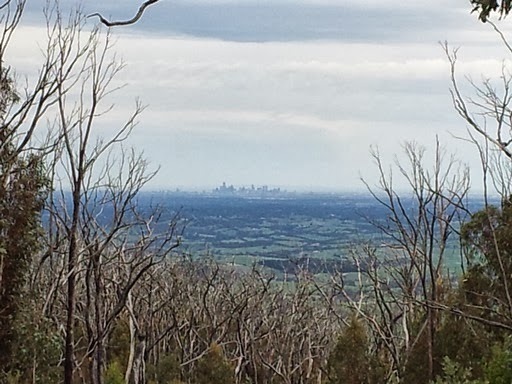 It was very grey, and visibility was poor but we did manage to see Melbourne's CBD all the way from Kinglake. Now for the most exciting part of our hike. 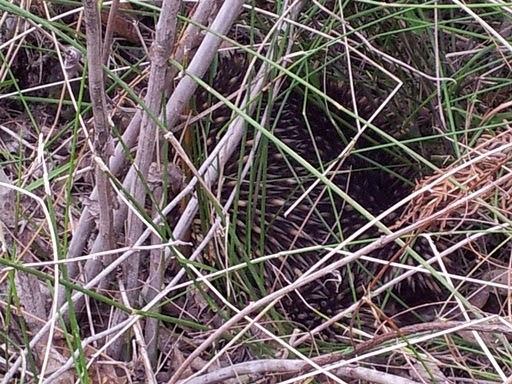 We found an echidna!! I have never seen an echidna in the wild before, and I have a crazy obsession with hedgehogs, so I was really, really excited. The cute little thing was sleeping under a bush but we managed to sneak a terrible photo anyway. See if you can spot it! The cutest animal in the world! Our legs were so sore by the time we returned to the car. Our total mileage was 11.5km by this stage. We stopped by for lunch at a cute little roadside bakery called the Flying Tart, and then made our way to another waterfall. This was a much shorter walk, 1.5km return, but it's pretty steep. So be prepared for some burning glutes! We were planning on doing more kms but we were so sore by the end of this walk that we decided to just call it a day. 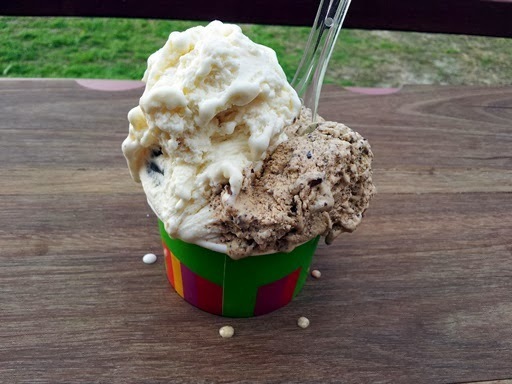 Our trip back was via Yarra Glen as we had heard about this new chocolate factory/ice creamery, and thought we'd swing by. I ordered a two scoop cup, but it was MASSIVE. I only ended up having half. 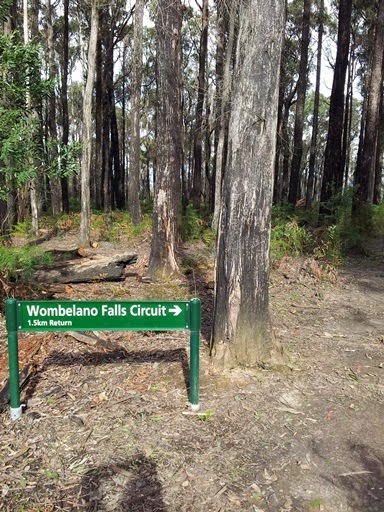 If you've never been, do pay them a visit. They offer free chocolate samples, and have such a wide variety of chocolates like you have never seen before. Quality-wise, their chocolates are easily better than Max Brenners or Koko Black, and they are competitively priced. And if you're going for a two-scoop ice cream, make sure you have someone to share it with you. 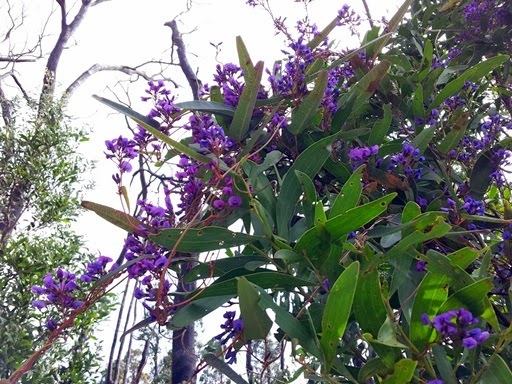 We loved our trip to Kinglake, and we will definitely be back some time in the future, especially to see how the new vegetation pans out. It's a little melancholic to know that the newly formed gully will only be fully vegetated after we're dead and gone and a new waterfall might even be present, but in the next 10-20 years, things will definitely have started changing. 13km has been our longest day hike yet, we're hoping to go for a full day of maybe 20km soon.